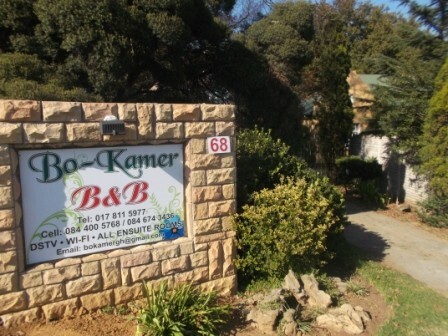 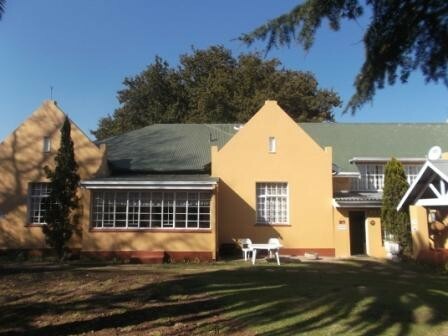 Bo Kamer is a beautiful Victorian-style guest house with yellow wood floors, situated in the charming town of Ermelo. 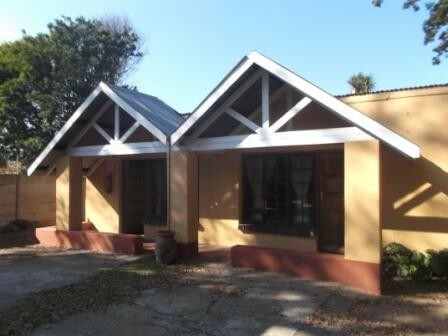 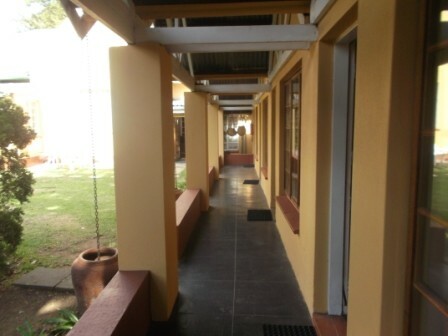 It is ideally located between Durban and the Kruger National Park. 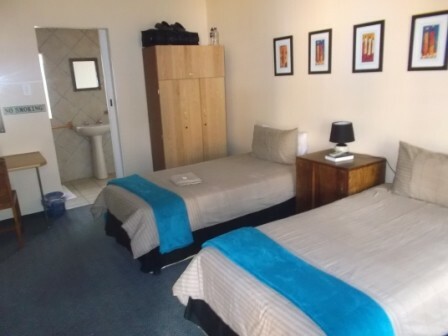 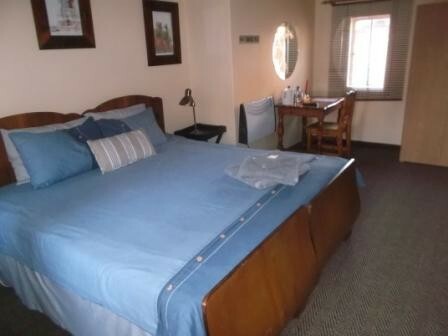 We offer ten comfortable en-suite rooms, all with DStv and Wi-Fi. 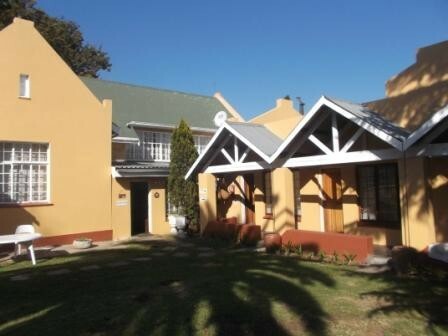 Ermelo boasts magical beauty among the grass and wetlands region of the Mpumalanga Province. 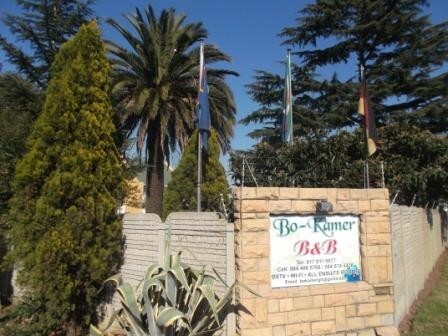 This spectacular area offers visitors the opportunity to enjoy numerous adrenaline-pumping water sports as well as fishing, swimming and bird watching. 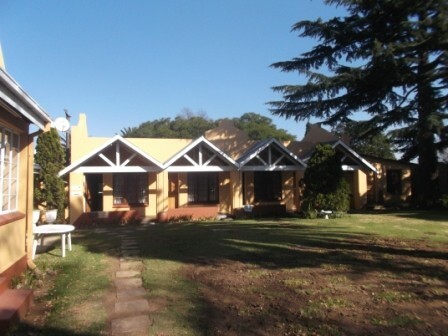 There are several nearby spectacular dams that also provide excellent fishing and other forms of water sports. 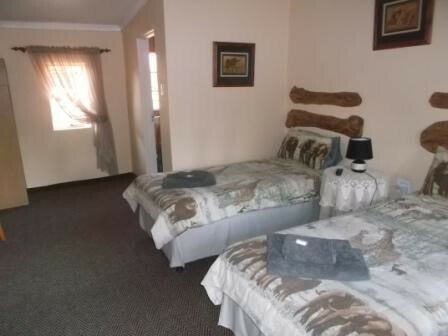 Game viewing can also be enjoyed in the area.